Babies love music and music is great for babies! These classes focus on developing your child’s motor, verbal and social skills, using musical games, rhymes and songs. The beginnings of musical foundations are introduced, and you’ll learn lots of new activities to try at home. 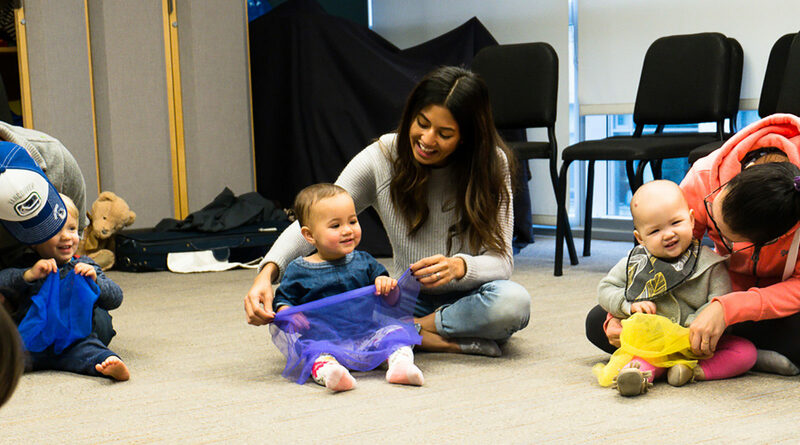 This is not your typical baby music class! Registration for Spring term (Apr-Jun 2019) is open now!